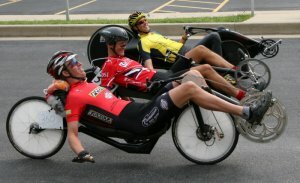 Bend It Cycling is now producing the recumbents.com High Visibility jerseys. If you missed them last time, now is your chance. 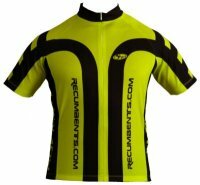 These super high visibility jersey will make sure you are seen on the road, and should be part of any recumbent racers "kit".